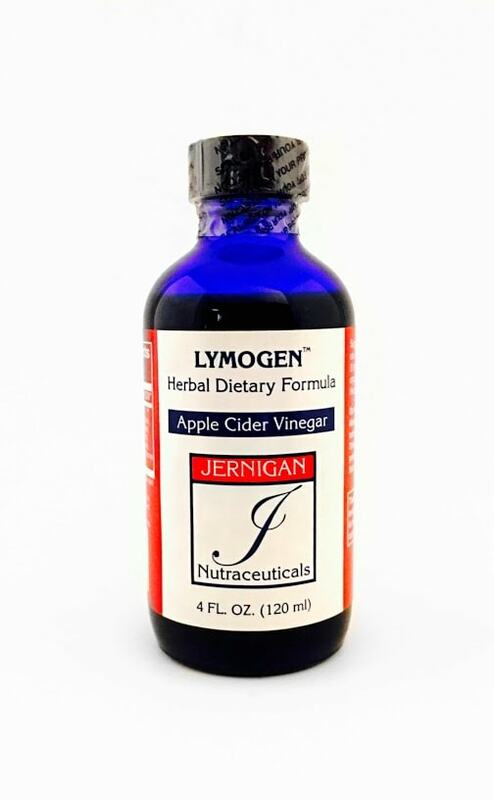 Lymogen™ was designed to help the body heal itself due to the Bartonella bacteria as well as all of the various U.S. and European strains of Lyme Borrelia, and all the normal Lyme co-infections. 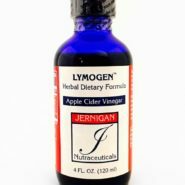 Because of the complexity of this remedy please do not limit all the different ways Lymogen™ can help your body heal itself. It is an awesome Chinese herbal formula. Dr. Sara uses this producta for tough colds and flues, if Virogen™ is not kicking it. It is an impressive formula, check out the ingredients.